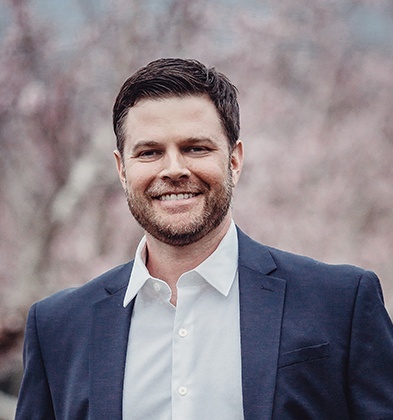 Laire Group Marketing Founder and Managing Director, Todd Laire, recently sat down with John Jantsch at Duct Tape Marketing for this week’s episode of the Consulting Spark podcast! 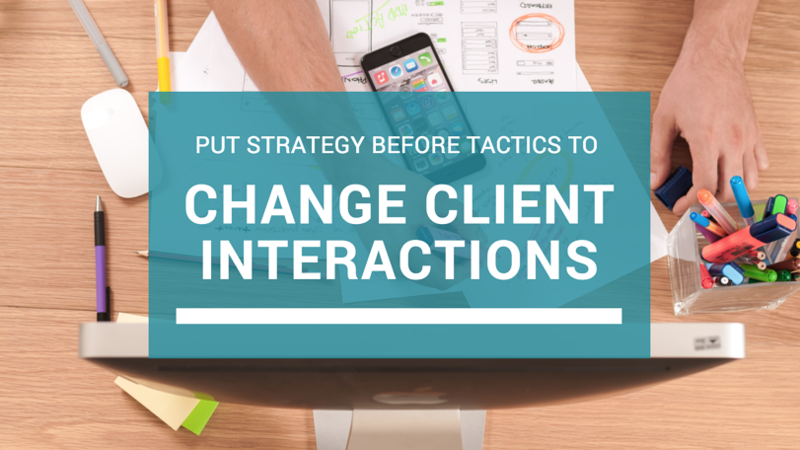 Listen below for more about changing the way you engage with your clients by focusing on strategy and not just "the stuff." Learn more about Laire Group Marketing. Subscribe to the Laire Group Marketing blog. Find a Duct Tape Marketing Network Consultant. Like this show? Click on over and give Duct Tape Marketing a review on iTunes, please!